All The Mysteries Have Been Solved!! 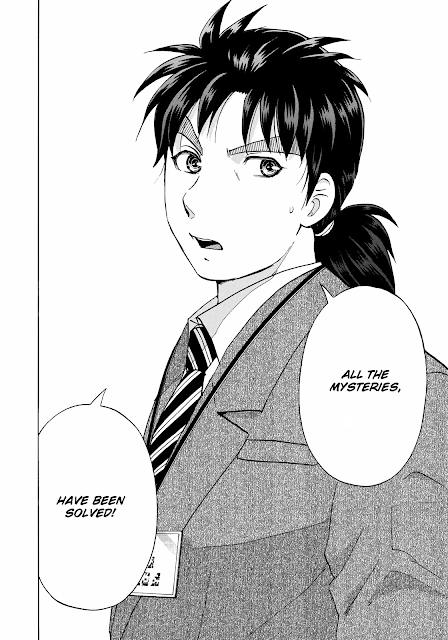 Kindaichi and Marin Investigation still going on. 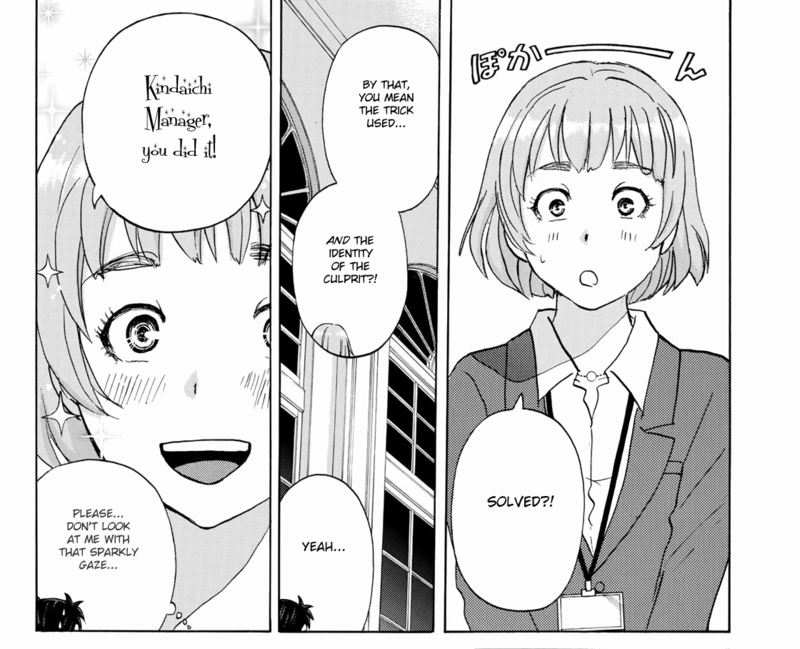 In the end, they got an important clues. Kindaichi said, "What do I do, Marin-kun?! All the mysteries have been solved!!"" It's time to reveal the truth behind this serial murder. 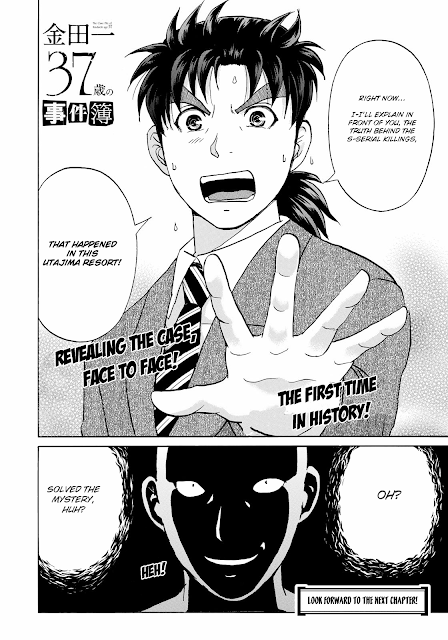 Kindaichi have to reveal the truth, face to face with the killer, the Fourth Phantom. Revealing The Case, Face To Face!